The iPhone 5 has been in the tech wilderness for less than a day, and although the rumors and speculation have finally ceased, the consumer opinion is as incessant as ever. Some like it, some love it, while others are somewhat indifferent, and if Android fans ever needed ammo to label iPhone lovers as ill-informed sheep, then a sketch from the Jimmy Kimmel US TV chat show certainly offers some corroboration to that statement. 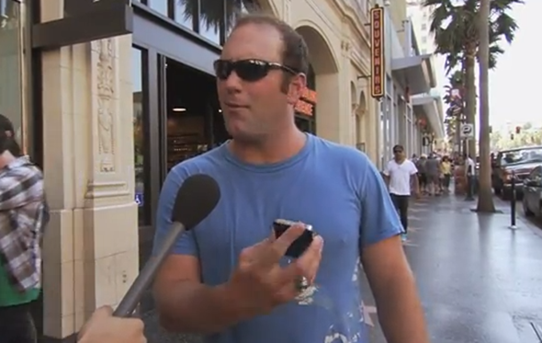 Kimmel’s crew took to the streets in order to showcase the new "iPhone 5" to passers by, but it was in fact, of course, not really the iPhone 5, but the iPhone 4S. Could the average consumer really tell the difference between a new iPhone and an old one? Whilst Kimmel’s research is used for comedic effect – thus not particularly reliable – there were still plenty of folk who believed the iPhone 4S was "better," "faster," and "lighter" than.. the iPhone 4S. Some of those questioned looked a little, shall we say, outside of the tech loop, but one individual – who was himself an iPhone 4S owner – was adamant the device passed to him was lighter than his own device. Little did he know they were both exactly the same. Whilst we all chuckle at the foolish iPhone fans, the video does highlight how much of a hold mass consumerism has on many of us. Do a lot of us just upgrade blindly, completely sucked in by a swirling vortex of adjectives, numbers and meager modifications? I wrote earlier about my feelings regarding the iPhone 5, and why I’m not itching to get my hands on it, but now I’m beginning to think the problem doesn’t lie with Apple – or any smartphone vendor in particular. Following yesterday’s keynote, I was looking for a legitimate reason to surrender my iPhone 4S because, well, it does everything I need and more. It’s fast, slick, takes a great photo, and has more than enough space, so why should I upgrade to something which is, by and large, the same thing? 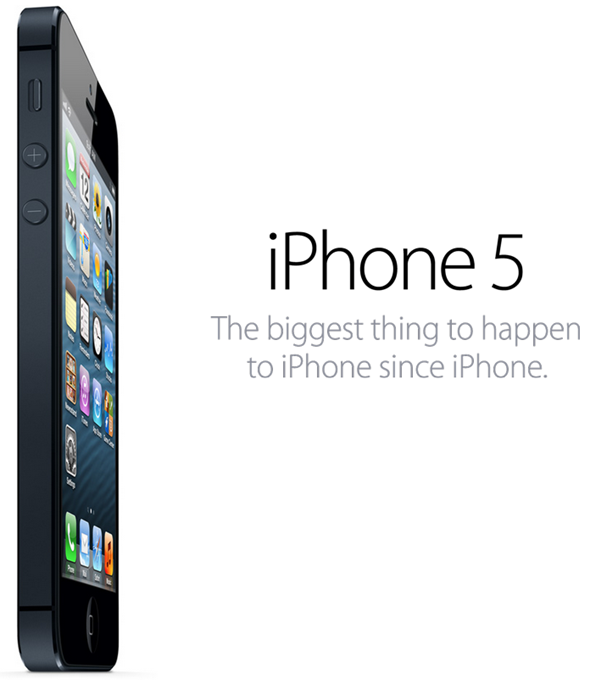 I know many will disagree, but there will be plenty of consumers struggling to convince themselves why the iPhone 5 is worth upgrading to, and with Apple, Samsung and Co. having given consumers most of the features they could want, it’s getting harder and harder for them to deliver significant improvements each time.